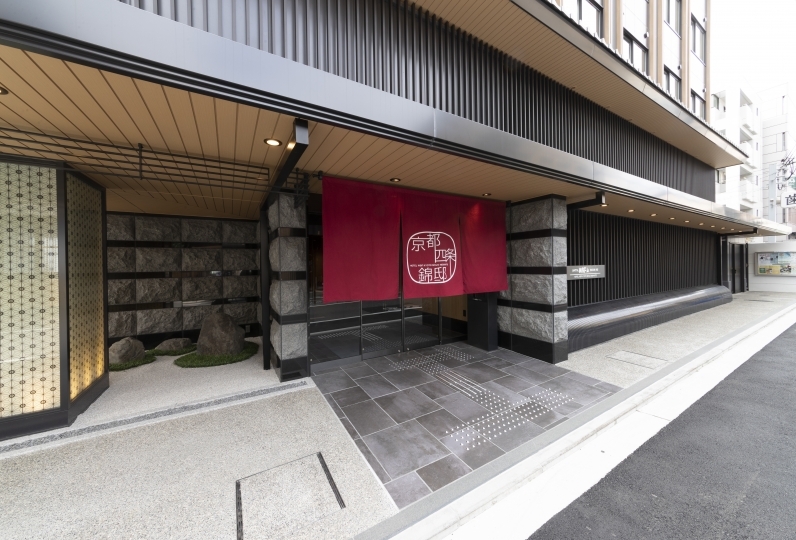 NEST AT NISHIKI, KYOTO is a boutique hotel that opened in July 2018. 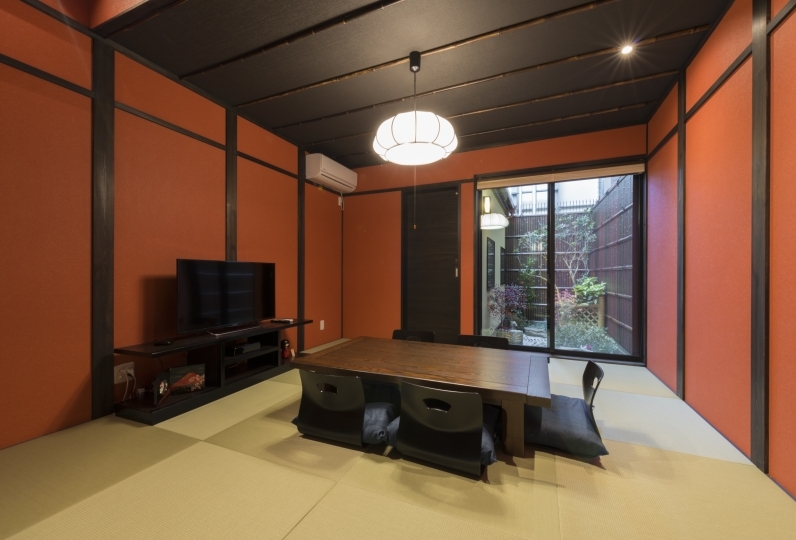 While maintaining the traditional design of a Kyoto townhouse, it has been fitted with modern facilities and amenities. 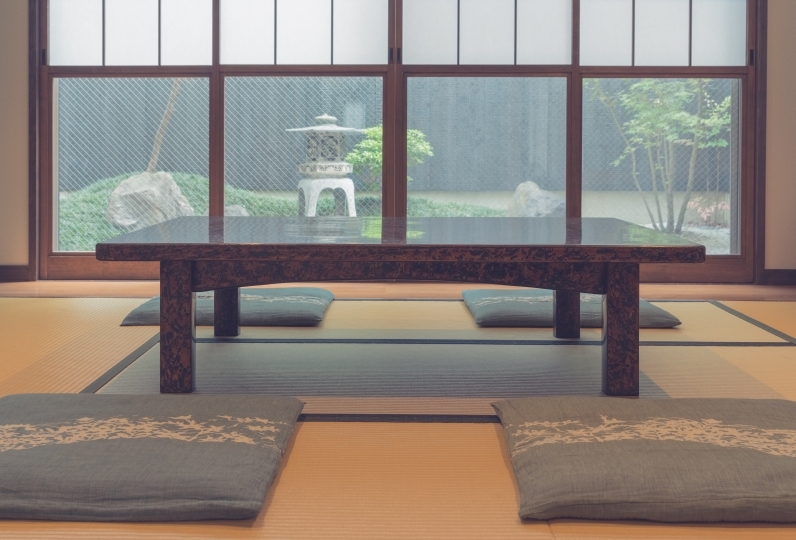 With a friendly and attentive service, NEST AT NISHIKI, KYOTO values the experience of their guests who come from all corners of the world. 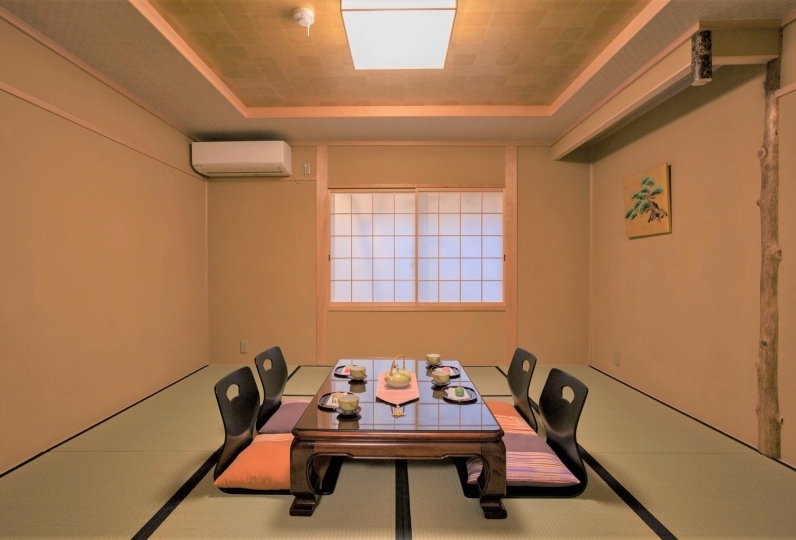 Located right close to the bustling Shijo-dori, a street at the heart of Kyoto's entertainment district, it is also near the business district of Karasuma-dori. 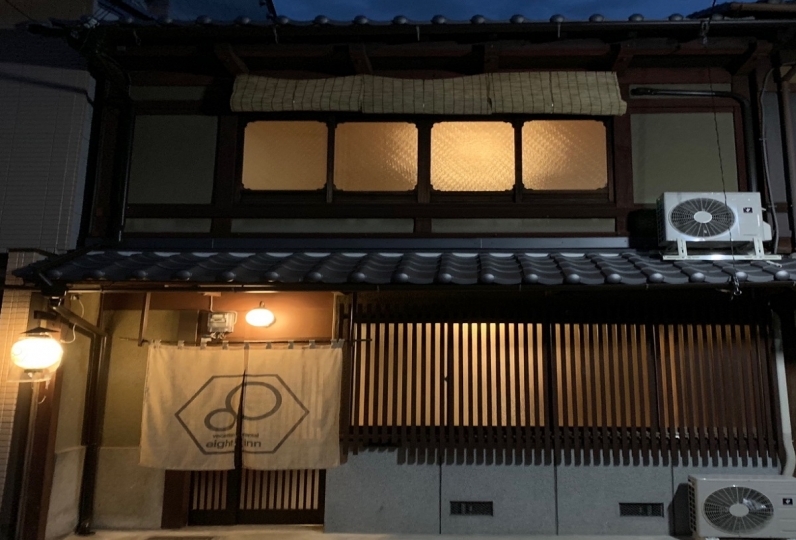 Kyoto's kitchen, Nishiki Market, is also just a 2-minute walk from the hotel. 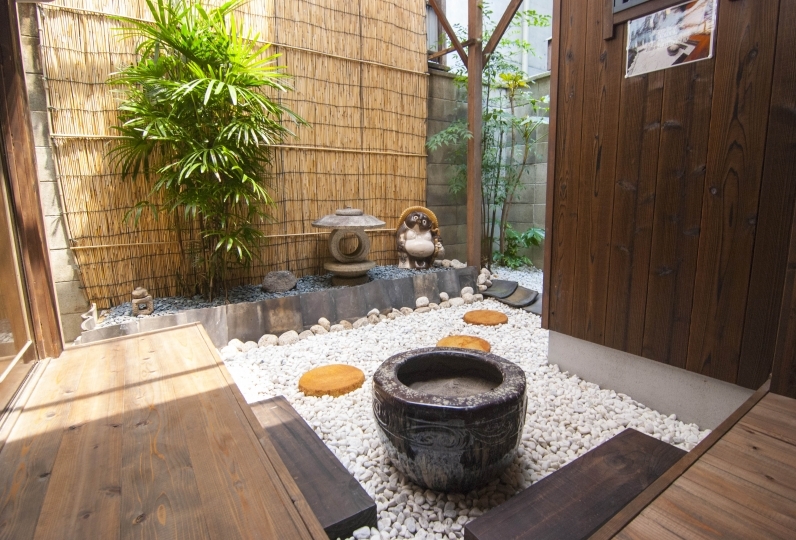 NEST AT NISHIKI, KYOTO is the perfect choice for both business and leisure. Private bath in all guestrooms. 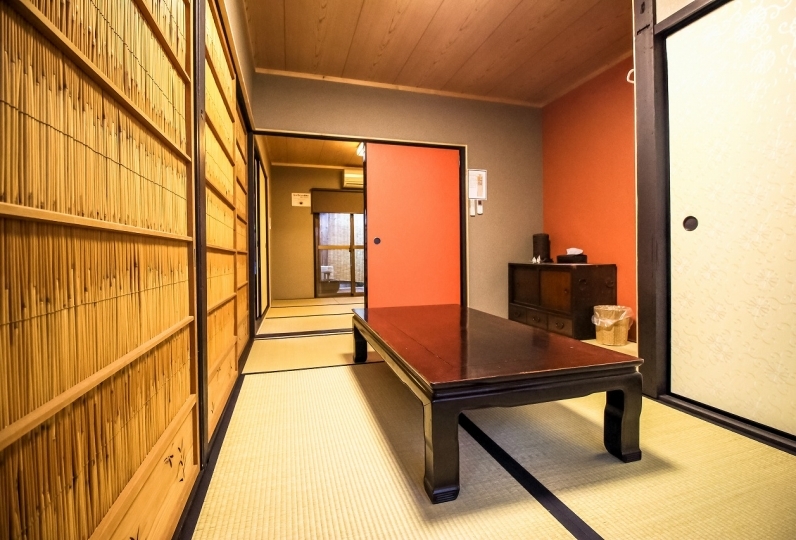 Guests can choose their bed type from either a king size bed (2m x 2m) or 2 single beds. 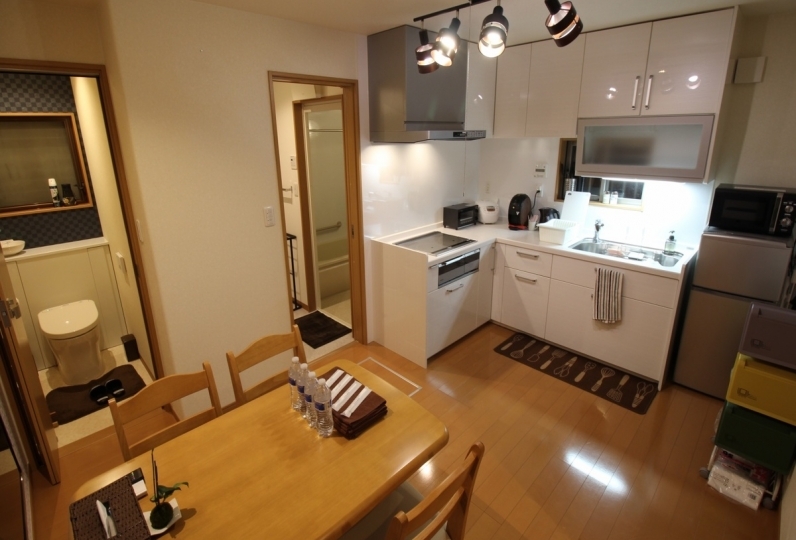 All rooms have a kitchenette equipped with a fridge, microwave, kettle, and coffee machine. 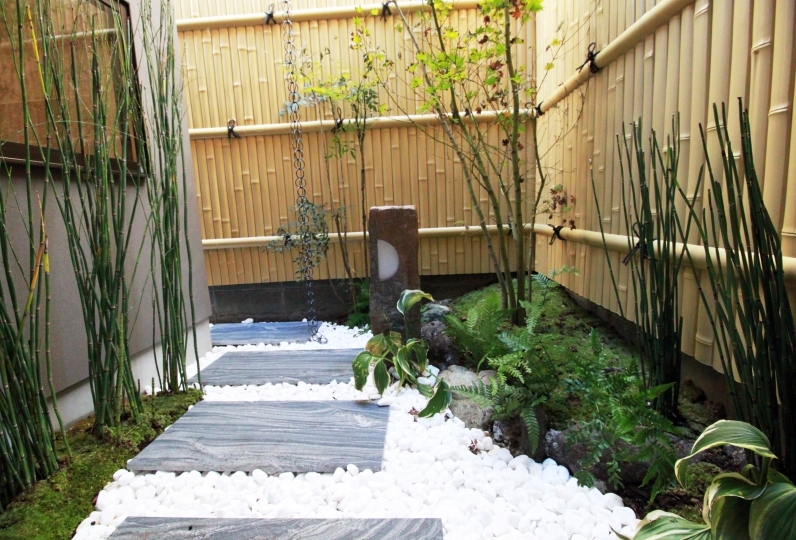 Bathrooms are fitted with a toilet, wash basin and bath tub. Large 43 inch TV in all guestrooms. 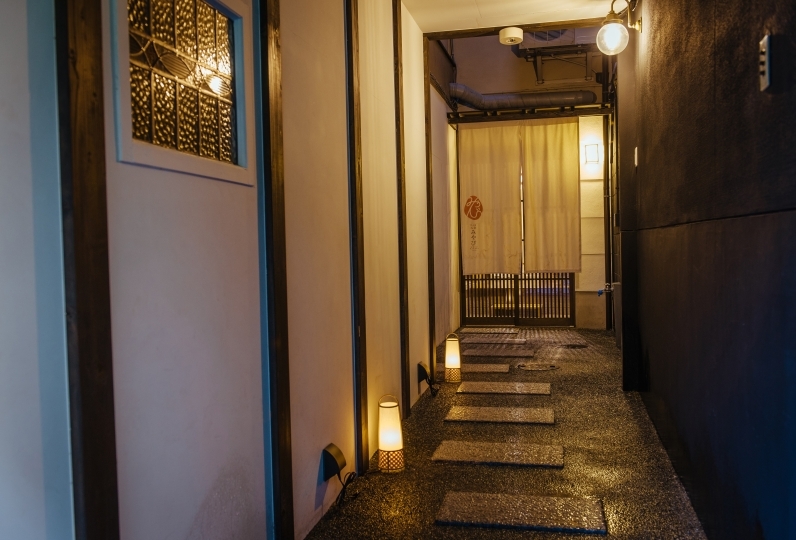 On this convenient but quiet street, Yanaginobanba-dori, there are a number of eateries and crafts shops housed in renovated traditional townhouses. There is a long-established traditional Japanese fan shop across from the hotel. On the first floor of the hotel, there is a concierge desk where friendly staff are ready to help you at any time. Feel free to ask about must-see spots, great restaurants, recommended sites, taxi reservations, and more. 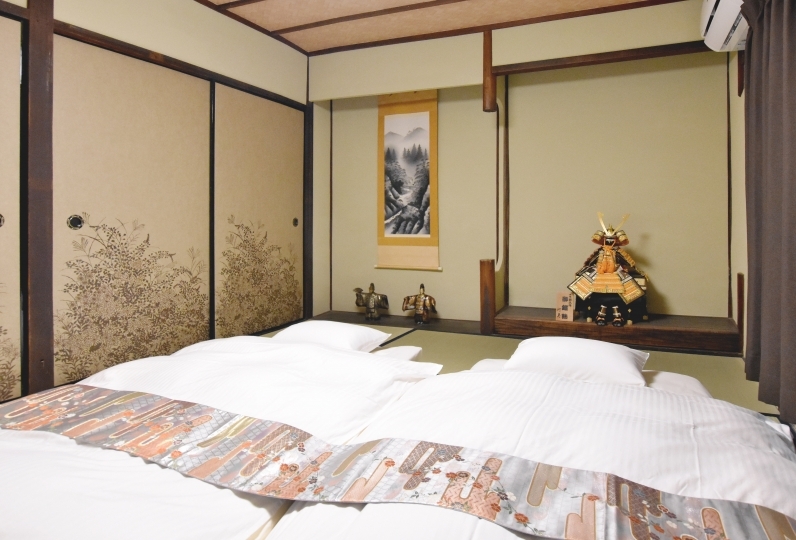 The closest stations to the hotel are Shijo Station on the Kyoto Municipal Subway and Karasuma Station on the Hankyu Kyoto Line. Yanaginobanba-dori is located on the corner with Starbucks is to the left as you leave Shijo Station via Exit 13. If using an elevator, use Exit 19, and walk east for about 300m to find Yanaginobanba-dori. 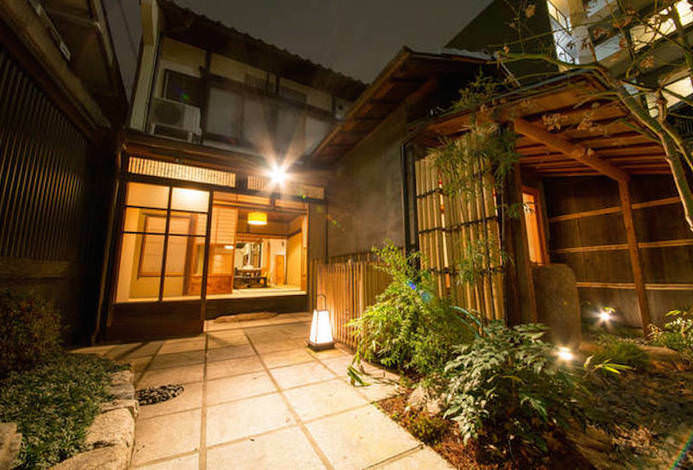 Walk north on Yanaginobanba-dori for about 300m, and you will arrive at NEST AT NISHIKI, KYOTO.